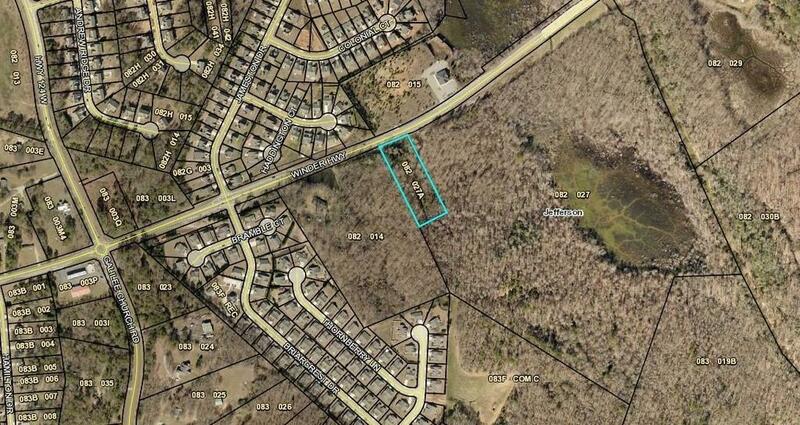 HARD TO FIND SMALL TRACT OF COMMERCIAL PROPERTY. LOCATED ON HWY 11, NEAR ROUND-A-BOUT INTERSECTION OF HWY 124 AND GALILEE CHURCH RD. HIGH TRAFFIC AREA. SEWER/WATER AVAILABLE. ZONED COMMERCIAL.